Always an honor to meet men of inspiration. Back in the day, (my day...that is) Gale Sayers was a college and pro football hero. However, the bigger inspiration comes from his story, told in his autobiography, "I Am Third" and the based-on-a-true story movie, "Brian's Song". 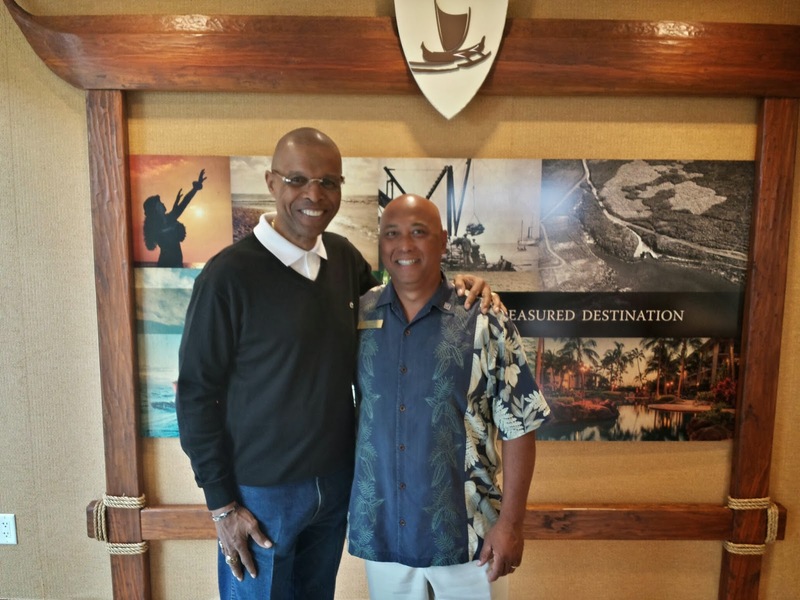 Honored to meet you, Mr Gale Sayers.